Are you in Versailles this weekend? 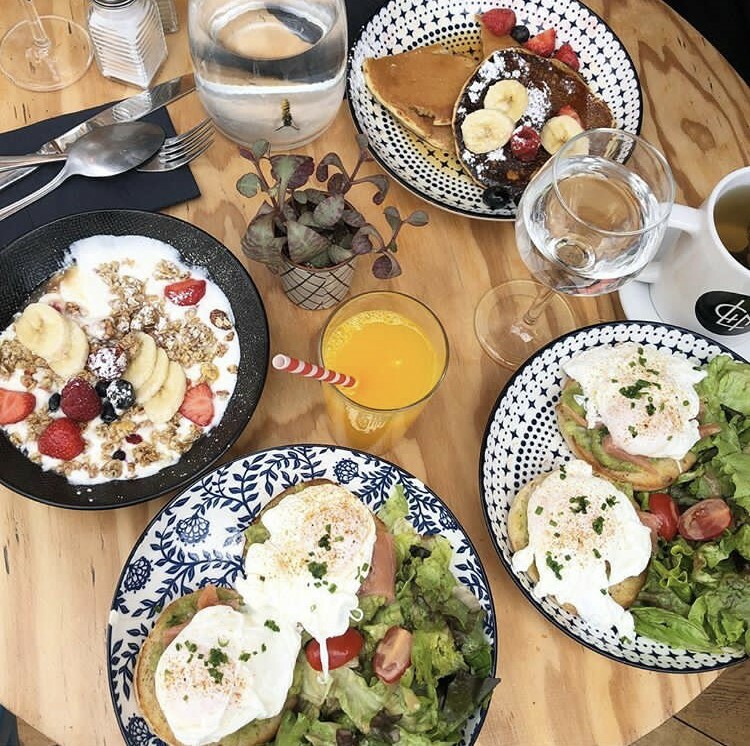 Come and have a brunch in one of the historical areas of Versailles, before or after visiting the Palace... the perfect occasion to discover the royal city! Situated in the chic and modern Hotel Le Louis Versailles Château, you will be served a contemporary brunch with seasonal products under the glass roof. What's in the brunch? 5 to 7 starters, choice of 4 main courses and a dozen different desserts!... Fresh-squeezed juices, organic cereals, made-in-France jams, seafood and pastries. For adults, a bottle of wine (white, red or rosé) for 4 people is included in the price. Families, travelers and onlookers, come and live a historic and culinary experience! In the heart of the pleasant pedestrian street Satory discover this address dedicated to well-being and healthy food. What's in the brunch? Menu to compose yourself among the various sweet and salty proposals. Avocado toast, salmon toast, huevos rancheros, chocolate pancakes, chocolate fondant, carrot cake, crumble fruit, lemon raw tart, acai bowl, greek yogurt. All served with a hot drink, a delicious smoothie or a juice of the day. There is even an option for children to enjoy this delicious moment with the family. In the royal Versalles Palace surroundings, the restaurant Ore offers you different menu for gourmets breakfasts. The breakfast "Le Lever du Roi"